Bats sees record growth with more than €10 billion traded since the launch of its block trading platform less than 10 months ago. Bats Europe’s block trading platform has attracted more than 100 buy-side firms, as it reports over €10 billion has been executed since its launch 10 months ago. The exchange operator saw another record month of volume on its block trading platform, with average daily volume through 22 September topping €111 million, a 61% increase over last month, while average trade size is €966,000. 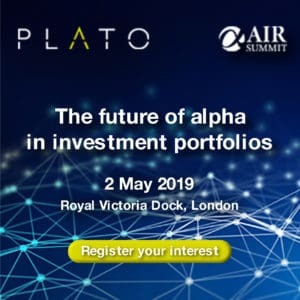 Over the past six months, more than 100 asset management firms have been on-boarded to Bats LIS and over a dozen sell-side firms are also connected to the platform. JP Morgan, Credit Suisse and Bank of America Merrill Lynch were among the sell-side institutions to have signed up to the platform in March, alongside Liquidnet, UBS, Citi and Deutsche Bank. Bats LIS - launched in partnership with BIDS Trading - is a MiFID II compliant, indication of interest (IOI), negotiation and execution platform that allows participants to negotiate large blocks in European equities without revealing intentions to the wider market. The platform was also launched for the buy-side to provide traders with protection against information leakage through several unique features, the exchange said. 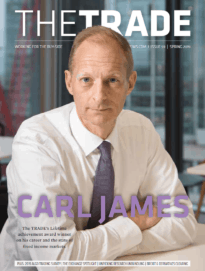 Mark Hemsley, president of Europe for CBOE - Bats Europe’s parent company - explained as MiFID II approaches, the exchange expects to see firms to start adjusting their trading strategies to accommodate the new regulation. “With the double volume caps on the dark pools and the broker-crossing networks closing, we expect that we will continue to see strong interest in Bats LIS,” Hemsley added.